While it’s not technically summer yet, we’re looking ahead to some hot new and returning TV series airing this May, June, July and August. Check out these hit shows, which feature alumni working in key roles in front of and behind the camera, for those times when you’re looking to stay cool as the temperatures rise. Stay tuned for announcements of additional series. Tune in to Bravo on Sundays at 9 p.m. ET (beginning April 29, 2018) for the second season of this critically acclaimed dystopian drama based on the novel by Margaret Atwood to catch appearances by Actors Conservatory alumni Trevor Hayes and Andy McQueen. You can catch more of alumnus Andy McQueen in HBO’s TV movie Fahrenheit 451, based on the Ray Bradbury novel of the same name, available on demand as of May 12, 2018. CBC Actors Conservatory alumnus Varun Saranga plays Vijay Gill on Bravo’s upcoming cheeky mystery-crime drama Carter, alongside Jerry O’Connell, who plays lead Harley Carter. Carter debuts Tuesday, May 15 at 8 p.m. ET on Bravo. Carter also joins CTV's summer lineup, making its network debut on Tuesday, July 24 at 9 p.m. ET/10 p.m. MT. 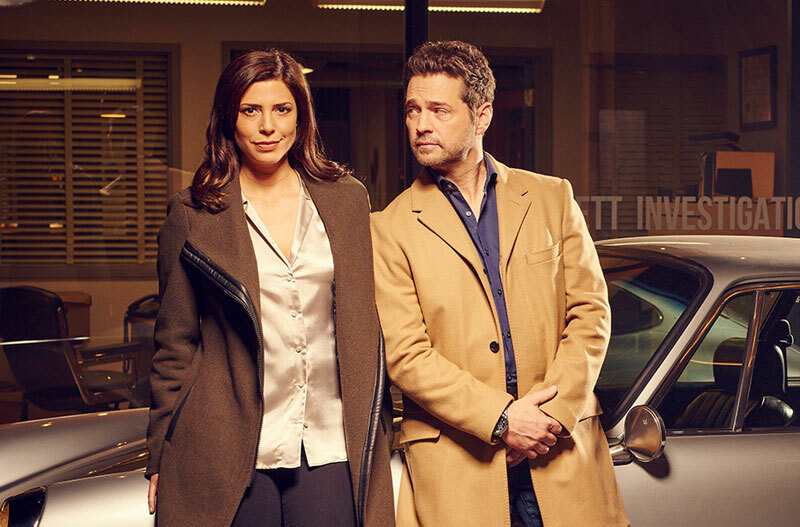 The second nine episodes of Private Eyes Season 2 will begin airing on Sunday, May 27 at 9 p.m. ET/PT on Global, kicking off their summer schedule. 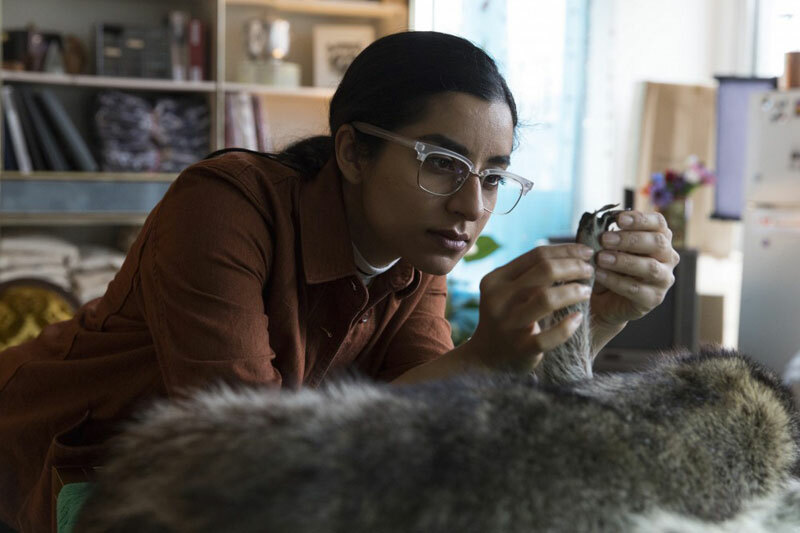 The series was created by alumna Shelley Eriksen, is executive produced by alumna Tassie Cameron and the second half of Season 2 features an episode directed by alumnus Charles Officer, an episode written by Ruth Madoc-Jones, and an episode edited by alumnus Kye Meechan. New series Reverie premieres on Global on Wednesday, May 30 at 10 p.m. ET/PT. The drama, which features an episode directed by alumna Dawn Wilkinson, centres around a former hostage negotiator tasked with saving people caught in a virtual reality program. Crawford, an unconventional family comedy is set to premiere on CBC on Thursday, June 14 at 9/9:30 NT (and is currently available to stream online at cbc.ca/watch). Season 1 features CBC Actors Conservatory alumna Supinder Wraich in the role of Rita. Wynonna Earp season 4 returns to Space Channel this summer on Friday, July 20 at 9 p.m. ET. Previous seasons have featured the work of alumni Brett Sullivan and Peter Stebbings (directors), and Varun Saranga, Natalie Krill and Alex Paxton-Beesley (actors). 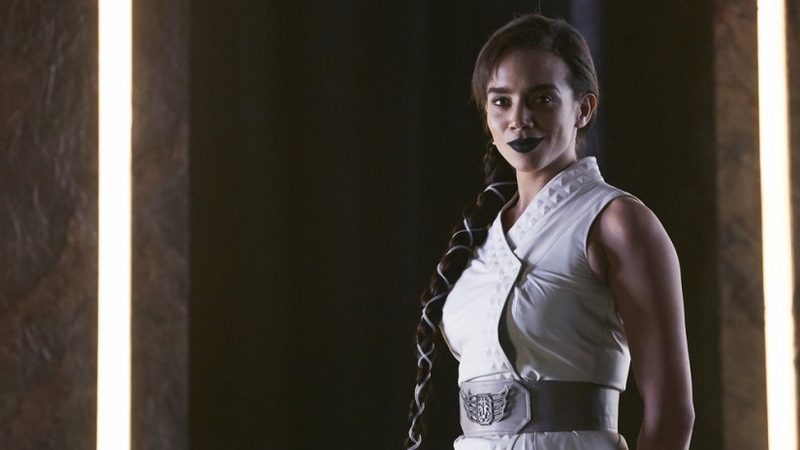 Killjoys is also part of Space Channel’s summer lineup, premiering directly after Wynonna Earp on Friday, July 20 at 10 p.m. ET. This hit show is created by Bell Media Prime Time TV Program alumna Michelle Lovretta, who also writes for the series. Several CFC alumni have been involved in previous seasons as directors, writers, producers and actors, and we look forward to seeing more alumni contributions this upcoming season.